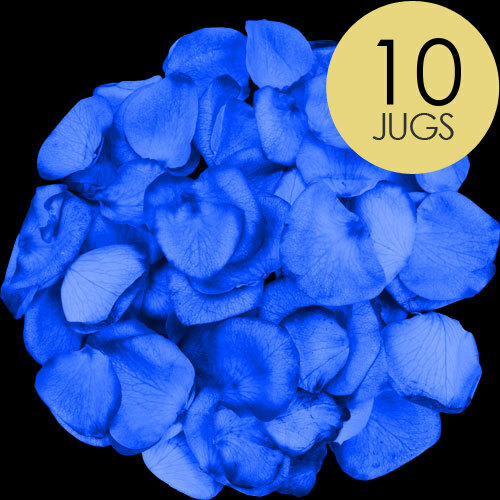 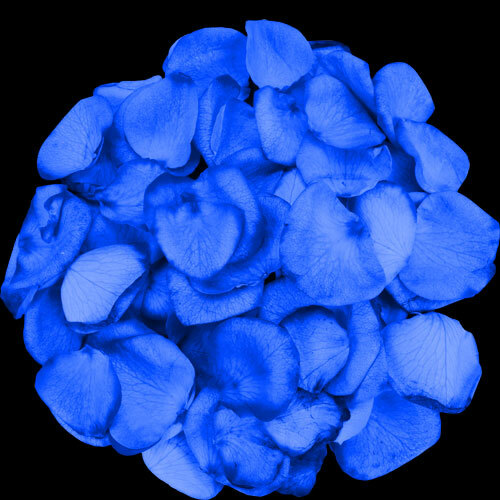 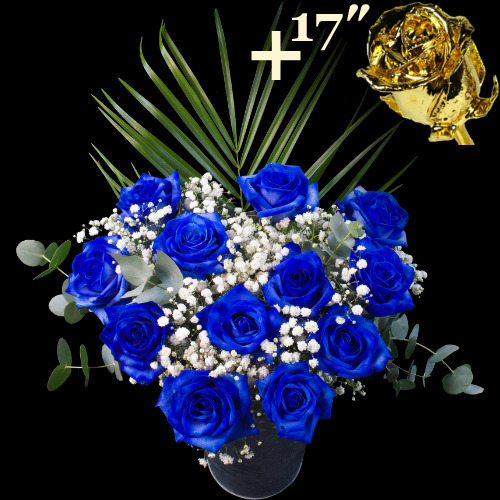 Blue Roses are the most magical of roses, they symbolize the impossible, or the unattainable. 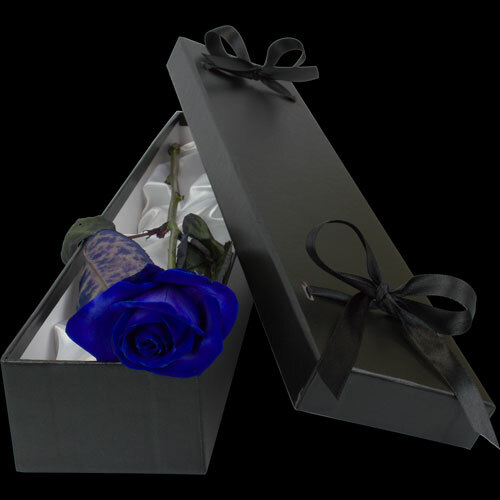 Since the blue rose itself is a rarity in nature, it stands for something that is hardly within one's grasp, an object that seems too difficult to be achieved. 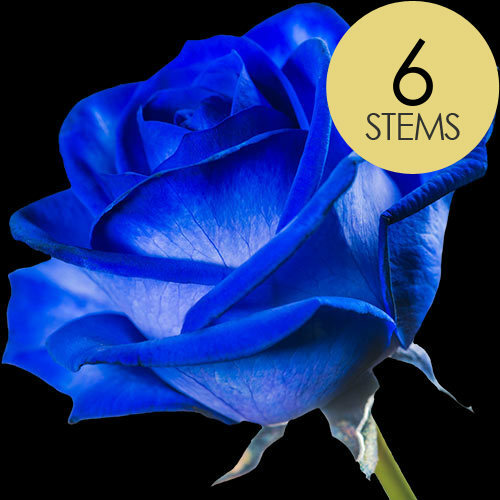 Thus the blue rose is admired and revered as an unrealizable dream. Is there a real blue rose? 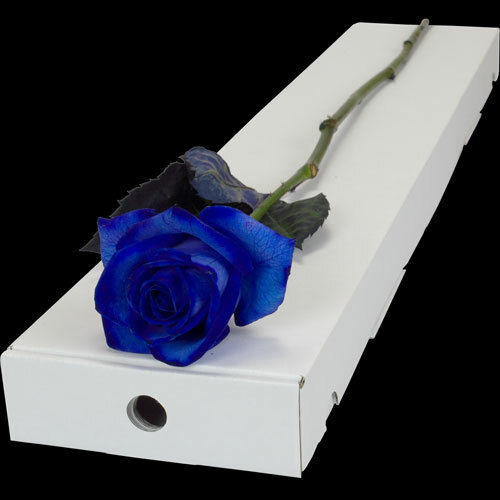 Blue Roses just do not exist, commercially speaking that is, however the first blue rose is on its way as it has been grown by a bunch of mad Australian and Japanese Scientists. 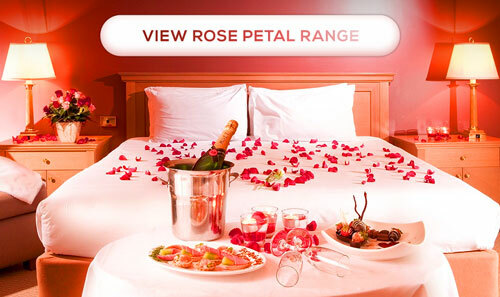 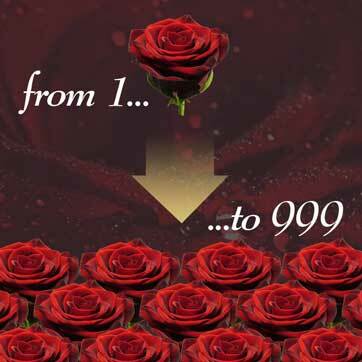 The lucky blighters have discovered the holy grail of the rose world! 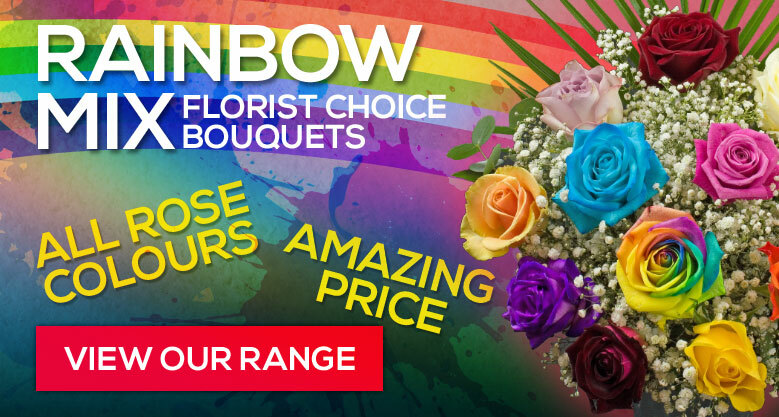 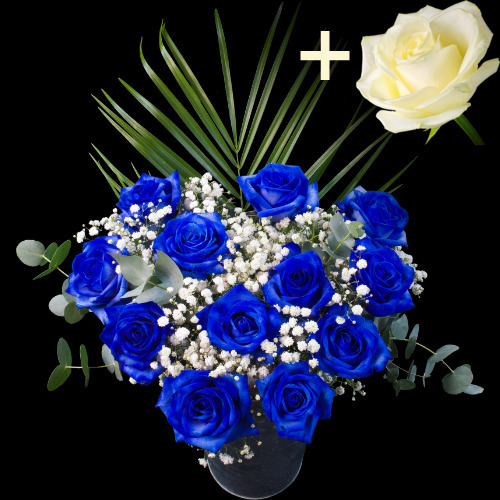 So, until they are available to order in ther UK (another 5 years we estimate) you will just have to make do with our specially selected white roses that are cut immaturely from the plant and cultivated in blue dye solution so that the blue can grow into the petals as well as the leaves and stems. 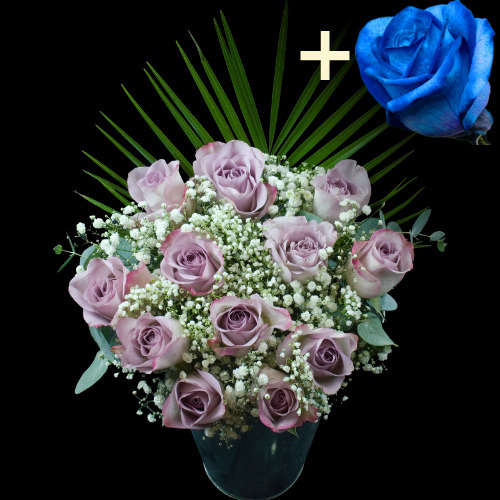 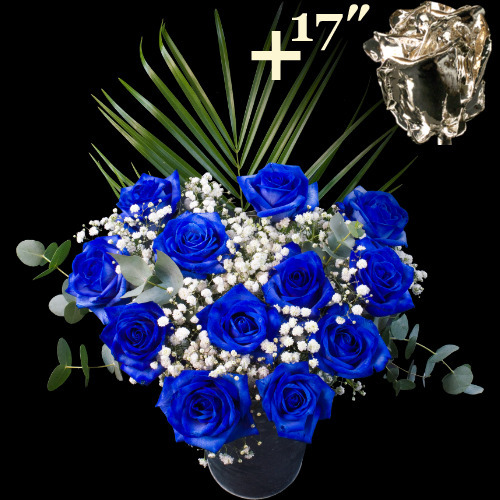 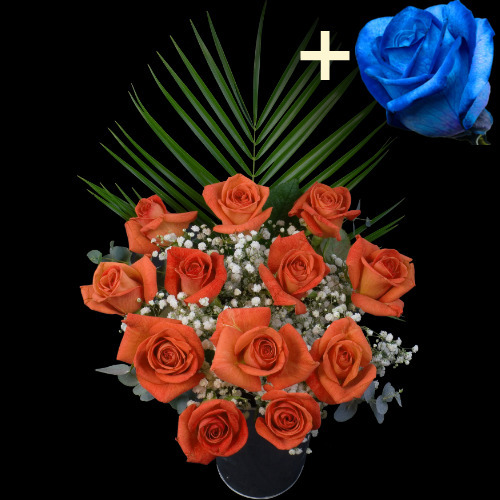 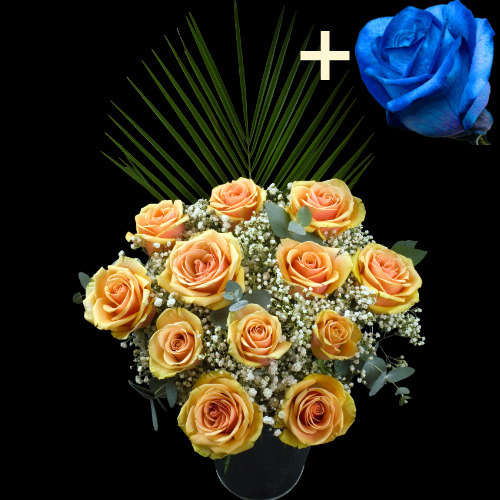 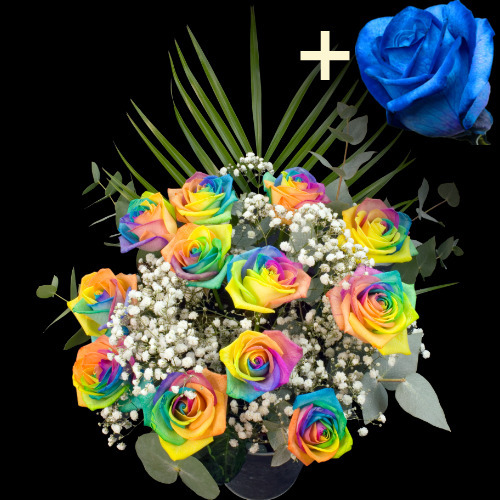 They produce a very deep and strikingly crisp blue rose that will blow your recipient away with its impossible beauty.